Perfect basic cocktail equipment for everyone! 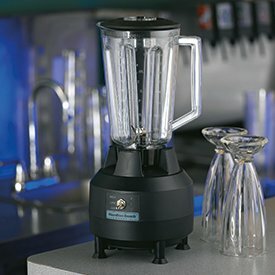 Barstuff.com is your online shop when you need professionell bar equipment. Do you have a lack of an item or do you like to have someting to be printed (napkins, glasses, straws, speed opener or something else)? Please do not hesitate to contact our Barstuff.de team via email: info[at]Barstuff.de. 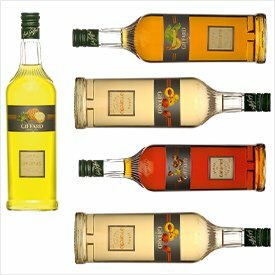 We do offer also on side advice for optimal standards and customised products for your bar, restaurant or your private house. Just comb through our 1000m² large Berlin spot market and have a look for bar supplies and bar equipments. Follow Barstuff.com on Facebook and become a fan. You will get the earliest information about everything around the bar. Finally we wish you lots of fun while browsing through our online shop for bar supply.